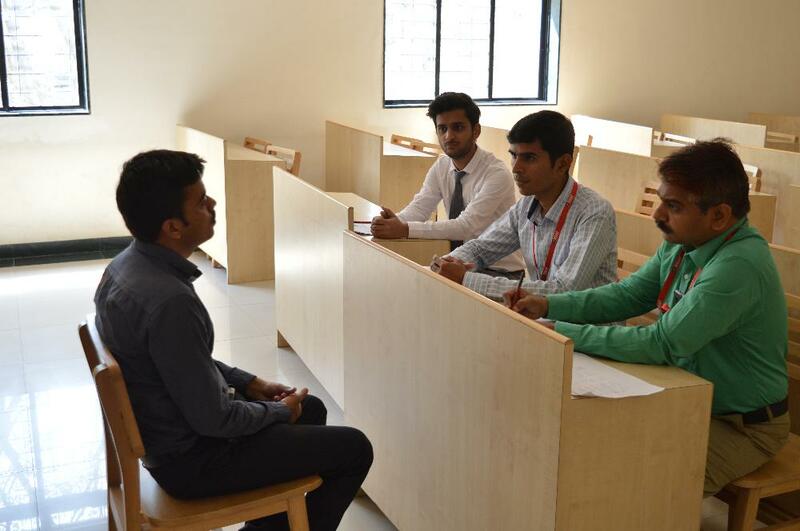 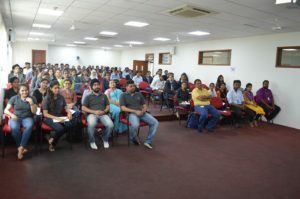 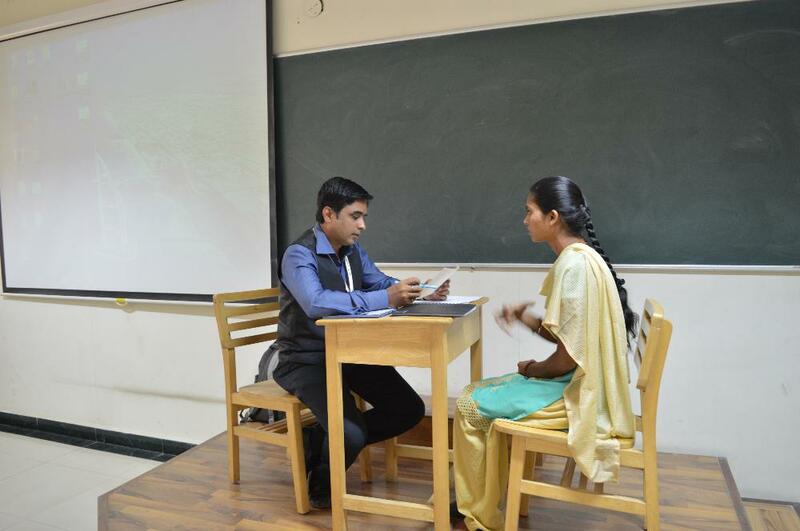 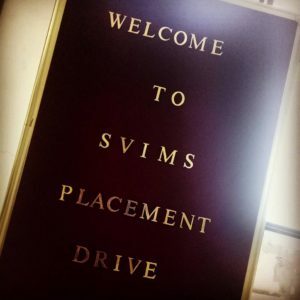 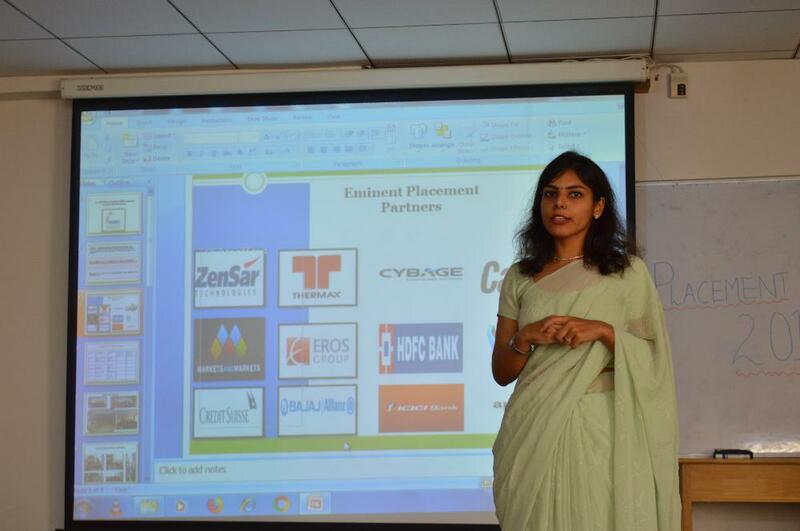 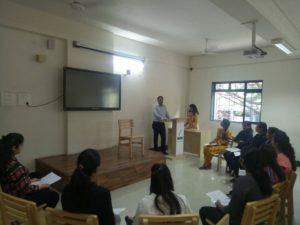 Like every year, we had organized a Recruitment and Internship Drive for graduates and MBA students from all fields. 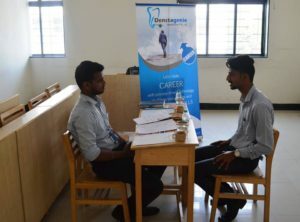 The organisations that were invited for this drive were: Housing and Development Bank (HDB), a division of HDFC Bank, ESAF Bank and D & P Electronics. 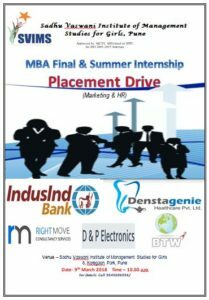 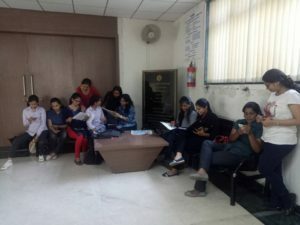 While, all 3 organisations were invited to hire for final placements, D&P Electronics also had a requirement for interns. 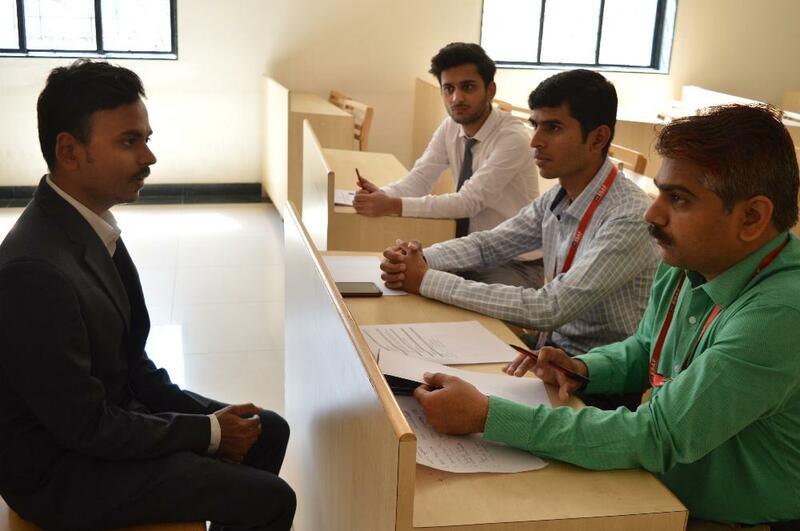 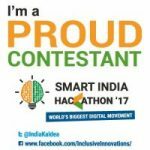 A total of 51 candidates had registered and appeared for the interviews under this drive. 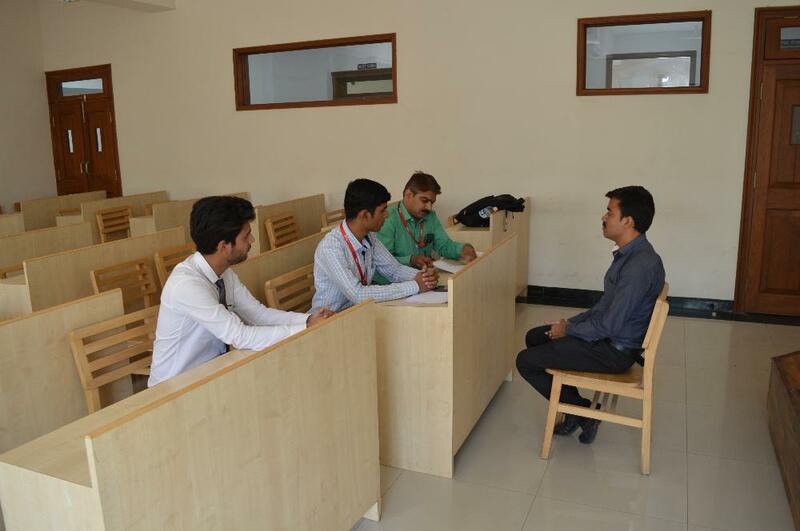 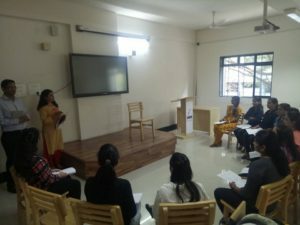 The day started with registration of the candidates after which they were seated in the seminar hall where a small presentation on our institute was shown to these candidates coming from various institutions and then, they proceeded to the classrooms where interviews for the 3 respective organisations were arranged. 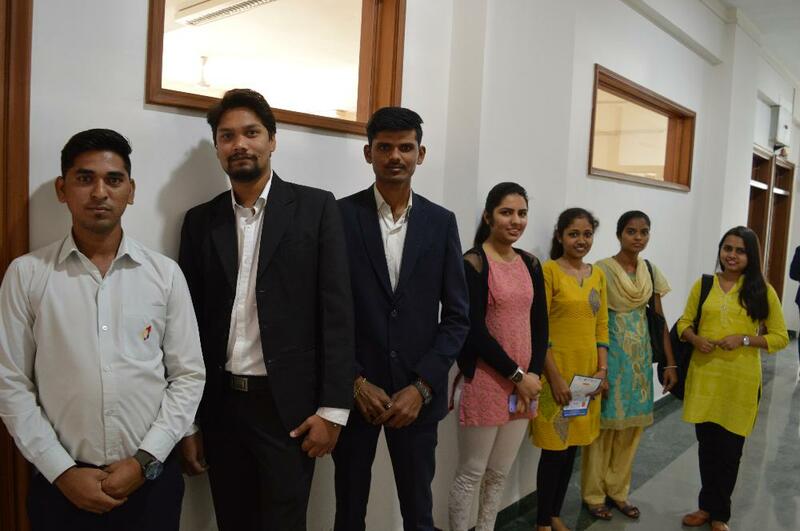 This placement drive was a small step taken by us towards employment of the professional talent in the form these candidates.